The new "Game of Thrones" teaser just arrived, and the visions are finally becoming clear. Teaser 1 and 2 have left us a little hazy on details, but things are coming together thanks to this new tease. The video shows possible flashes of Arya, what's believed to be the door from the House of Black and White and ... wait ... is that Oberyn? Yep. That's the Red Viper. 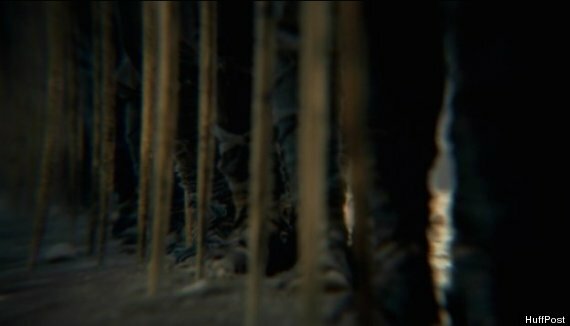 But before you freak out, no, the teaser doesn't foretell Oberyn's return (as far as we know), but it does reveal something else. Now re-watch when the Unsullied rallied around Dany. Apparently, the "Game of Thrones" visions are giving you the actual experience of having Greensight. And as George R. R. Martin fans know, Greensight allows you to see past, present and future. Some images are specific shots from previous seasons. The significance is not yet clear, though. HBO was not immediately available to comment on the videos. What's certain is that, just like winter, more visions are coming. What are your theories on the teasers? "Game of Thrones" Season 5 comes to HBO spring 2015.